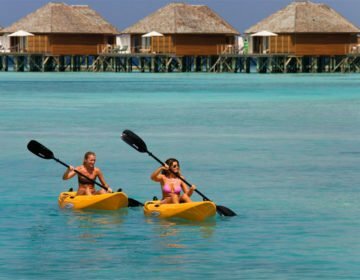 It is difficult to imagine the Maldives without thinking of pristine white, sandy beaches, lush greenery, and spectacular underwater scenery. 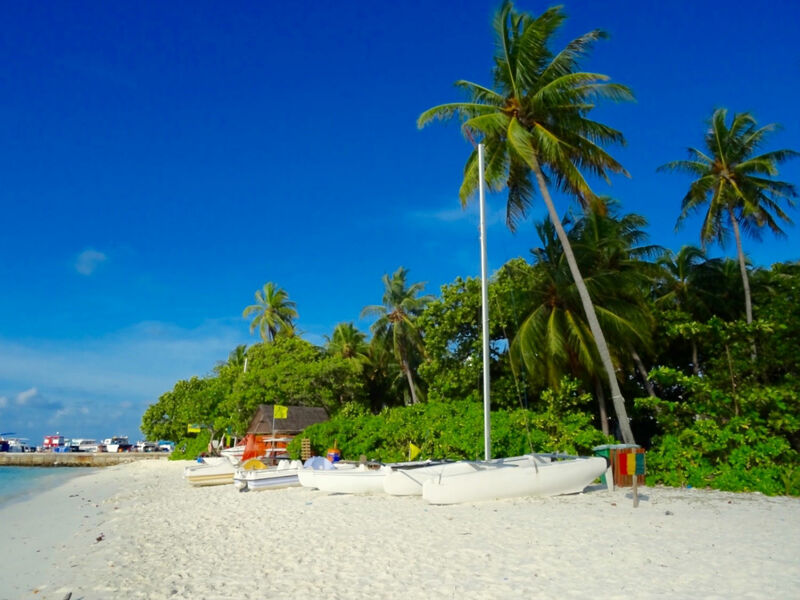 Malé City, however, is more of an urban jungle, but on the south-west side of the Maldivian capital lies the idyllic and tranquil island of Vilimalé. 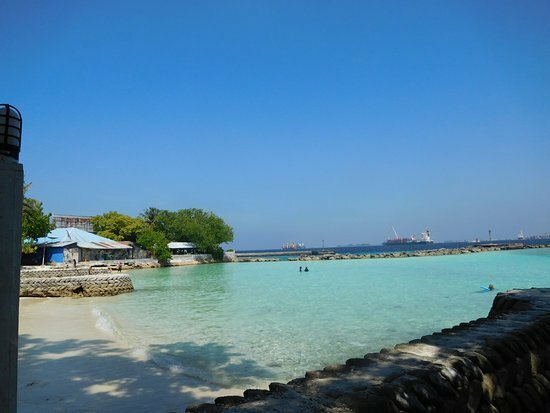 The inviting beaches of Vilimalé can be reached on a short ferry ride from Malé City. As the stocky ferry enters the island lagoon, one can immediately feel the change in the air from the city to the island. And when you exit arguably the smallest ferry terminal in the world, every newcomer makes a distinct observation – there is almost no noise on the island except for the twittering of birds. This is where your options branch out – head left for the beach and the city skyscape on the horizon; right for a relaxing walk; and directly across the island for an array of water sports. While the walk across the island is not long, you may choose to stay for the electric buggy, which will take you anywhere on the island for a few rupiyaa. 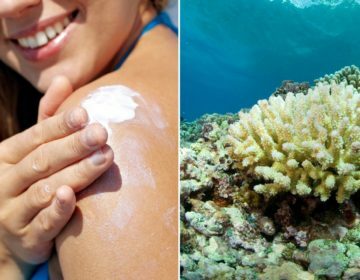 If you head to the beach on Friday, you will find yourself surrounded by the laughter of children among their families who are out to enjoy the white sandy beach and the turquoise waters that gently lap the shore. The beach not only boasts beautifully clear, blue waters, it also offers shady areas for picnics and shower facilities. The lovely beach has a fun, laid-back ambiance and is the perfect spot for a relaxing day of sunbathing, swimming and picnicking. The main highlight of walking around Vilimalé is seeing how its lush greenery has not been affected by the modern development that has come to the island. The guesthouses and restaurants that have made the island their home remain true to the island’s core values. It is a testament to the resolve of the island’s inhabitants to preserve all 67 acres of its natural beauties of their land. When strolling along the northern harbor of the island, it is difficult not to notice the plant life that flourishes on the island, along with the occasional cat lurking about, which adds a touch of idyllic charm. Whether you are going east or west on this particular leisure walk, the scenic view of the ocean follows you everywhere, and there are many places where you can sit and soak up the panoramic views. 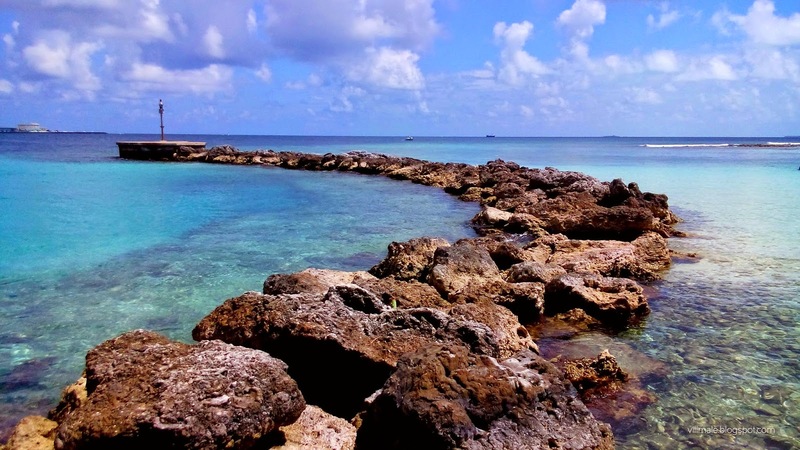 On the north-west side of the island lie two of the greatest indulgences of the island – a dive center and a water sports center. 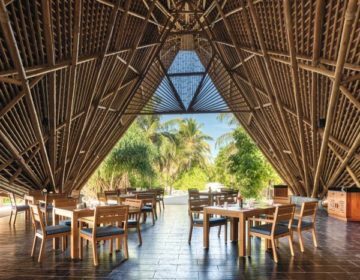 Be it snorkeling or diving, the Divers Lodge Maldives will provide you with a full rundown and gear to explore the underwater beauty surrounding the island along with guided tours. The sea sports center will facilitate a spectrum of sea sports to enjoy the local waters. From jet skis to a more relaxed approach of canoes, the center is equipped with friendly, experienced staff to accommodate you in any sport of your choice. 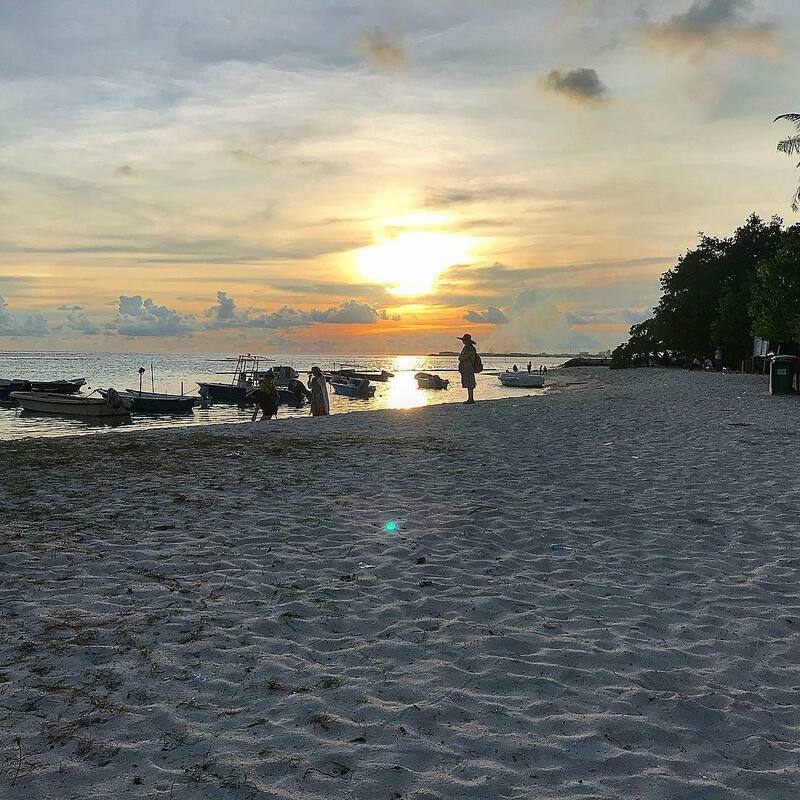 After a day of beaches, strolls, and water sports, there is only one thing left to do on Vilimalé – watch the incredible sunset from the beach, which is nothing less than breathtaking.